We want to serve as a catalyst for the exposure and growth of the Art Culture in the East Texas Region. With Tyler, Longview and the Greater East Texas area becoming more and more interconnected, the Art Culture in the area has expanded exponentially in the last few years. ACET strives to educate and teach children and adults to advocate for artists and the arts, and to engage the community in a range of cultural experiences and opportunities. Our Mission is to give all artists within the area a hub for information regarding other artists and art related events. We want to educate, inspire, and extend an opportunity for local artists to have a voice. Everyone has a story to tell! Art is a result of the creativity of man resulting from the gifts bestowed by our Ultimate Creator, God. The arts and artistic expression are key elements of our region’s image and proud heritage. In addition, they are quite valuable as social and economic contributors. Expression and appreciation of art should be available to everyone and this is critical to a well-rounded legacy for future generations. Neita Fran Ward is a native of East Texas. 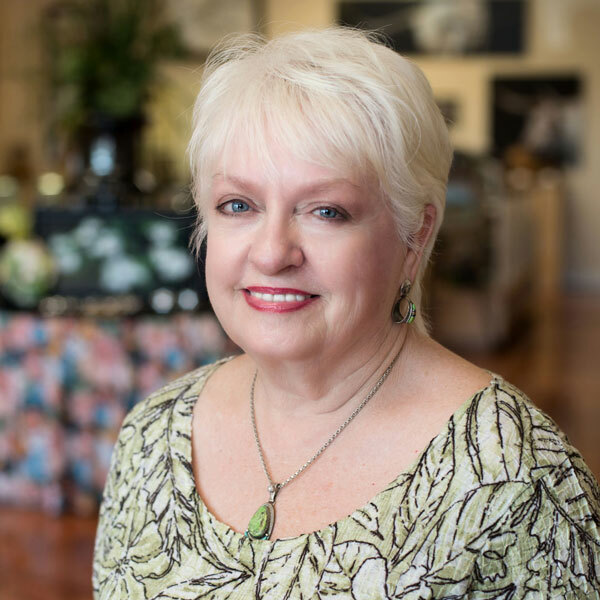 She acquired a degree in Fine Arts with an emphasis in Interior Design from Stephen F. Austin State University. She has owned art galleries for 20 years and began designing jewelry with Navajo Brian Billie in 2001. She has sold her jewelry to many collectors in numerous states and countries. She currently owns Valerosa Designs and Gallery in Tyler, TX. Her main goal in brokering art is to provide a service to the artist and the art collector. Connecting people to each other with the purpose of bringing them joy through art is one of her passions. Designing jewelry is another way she enjoys pleasing clients. 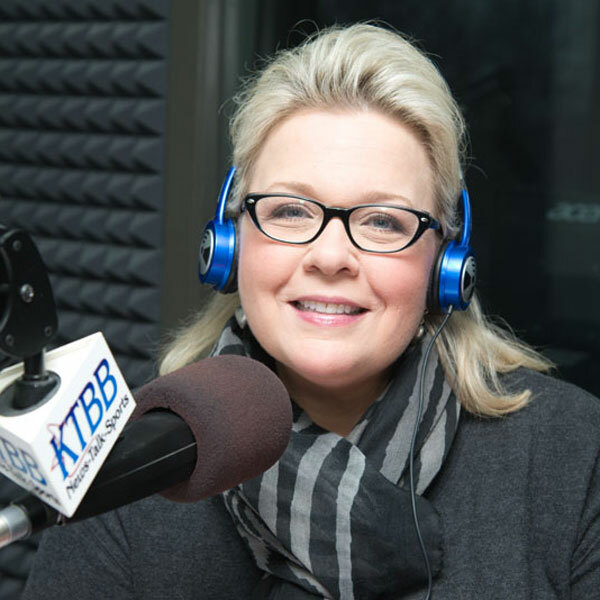 She hosted the Northeast New Mexico Art Connection Radio Show in Las Vegas, NM for seven years and now she is hosting the Art Connection of East Texas (ACET) show on KTBB 97.5 FM in Tyler. Sandra Newton is the Director of Visual and Performing Art for Tyler ISD. She earned her B.A. and M.A. in multi-disciplinary fine arts from the University of Texas at Tyler. She was awarded the Marcus Fellowship from the University of North Texas for post graduate study in the arts advocacy and educational leadership. Sandra has been an Arts Educator for 20 plus years on all levels, from elementary to higher education. 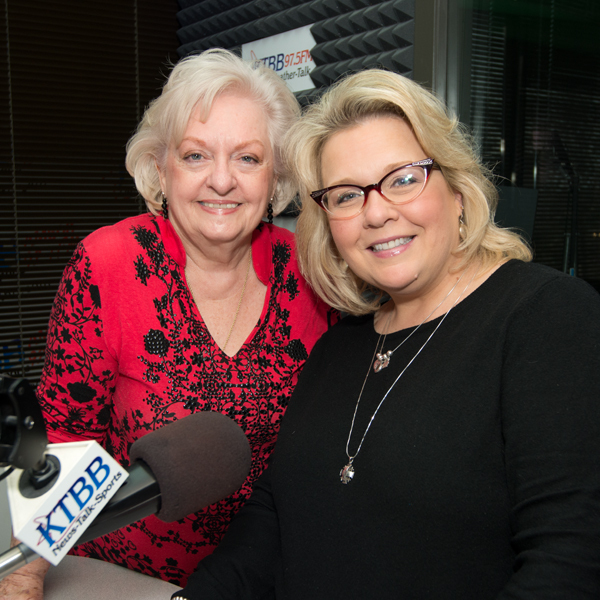 She is very active with the Texas Art Education Association. She currently serves at the TAEA Region 7 representative, Jr V.A.S.E. Director, and 2019 Conference Chair. Sandra thoroughly enjoys being is an Educator, Artist, and Mommy.